The Regional Transit Committee, formerly known as the Coordinated Human Services Transportation Plan (CHSTP) Committee, meets every quarter to address issues and discuss programs that further facilitate coordinated efforts by representatives of public, private, non-profit transportation and human service providers, and the public. 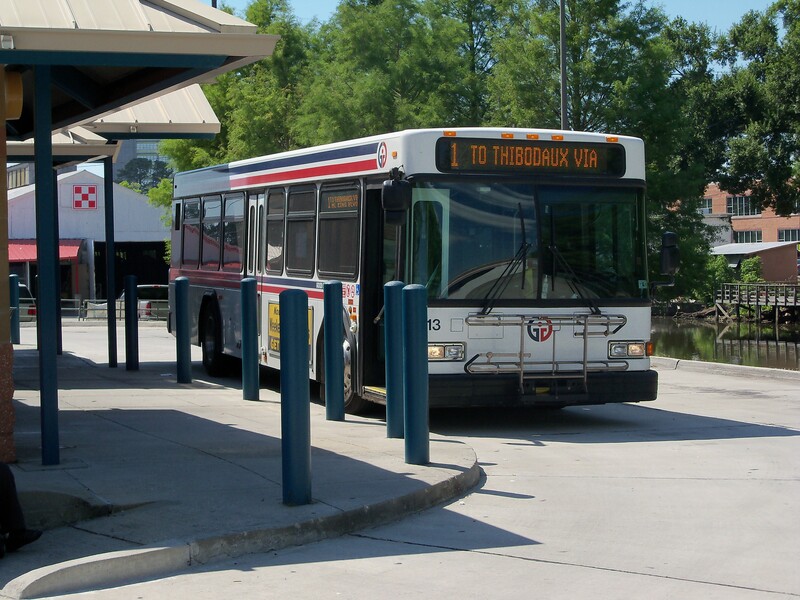 Recently, the South Louisiana Transit website www.southlouisianatransit.org was designed to provide a central repository for all things transit in the six-parish region of Assumption, Lafourche, St. Charles, St. James, St. John the Baptist, and Terrebonne. The goal is to provide pertainent information on the available transit resources to the citizens of the region. This website will be maintained by the Transportation Planning Division of the South Central Planning and Development Commission with grant funding from the Federal Transit Administration‘s New Freedom Program. View the Coordinated Human Services Transportation Plan on the HTMPO webpage.